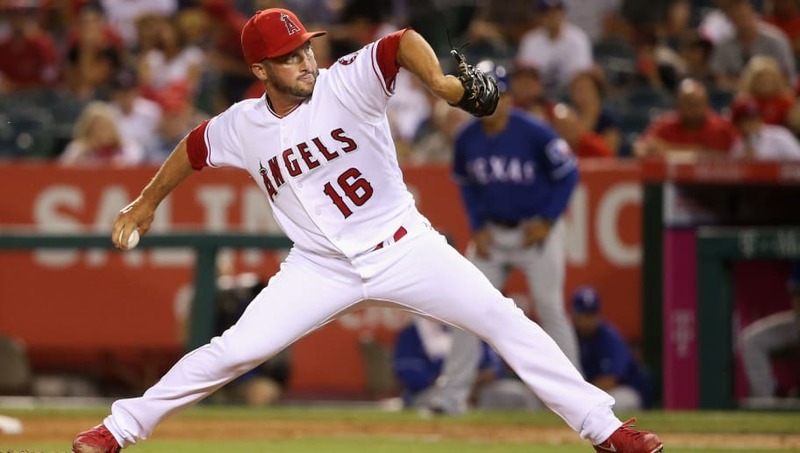 ​Former AL Rookie of the Year and two-time All-Star Huston Street announced his retirement from the game yesterday morning before the MLB's Opening Day festivities began. And with all the hype and news surrounding the games, his announcement went largely unnoticed. At 34 years old, Street's retirement may ​​come as a surprise to some. ​But ​with the way things went for him in 2017, it might not actually be so shocking. ​Despite his injuries from a season ago, some teams may have benefited from giving Street a chance. Nevertheless, he is officially done. Perhaps the fact that he didn't get signed this offseason pushed him toward the reality that it was best for him to call it a career, but Street had himself a successful 13-year run. He's been around the league and has had at least one high-quality season with every team he played for. Huston Street's presence on the hill will be missed. Congratulations on a fine career!